Package: 1 LCD Screen With LCD/Glass panel attached from the factory. Description: 100% Genuine replacement Apple part. Guaranteed to work. 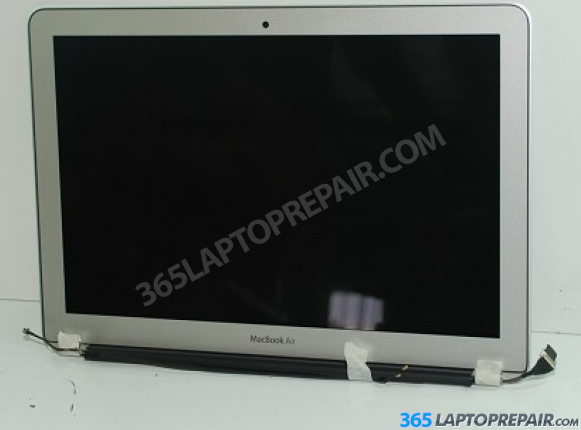 Item is a brand new replacement screen assembly for the Macbook Air Mid 2010 2011 2012. If you would like us to perform the full service repalcement, we offer it here. If you have any further questions about this item, please navigate to our Contact Us.